A while ago my Australian passport expired. I can’t believe it’s been ten years since my first international trip! But since I now live in the Netherlands I needed to get a new passport from the Australian embassy, which is located in the Hague. 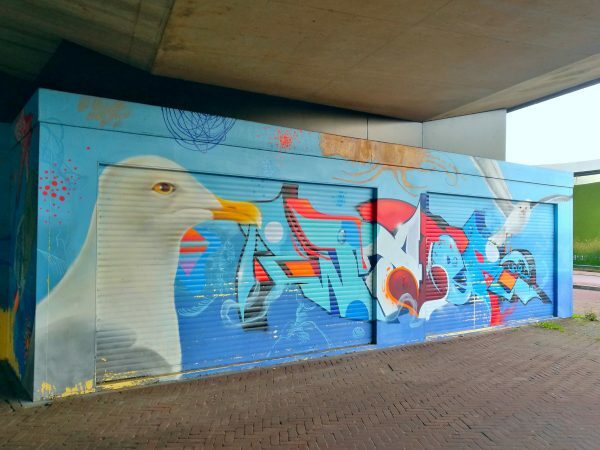 If you’re living in Amsterdam then getting to the Hague isn’t a big deal, but unfortunately for us it’s a couple of hours drive away, so Dennis and I decided to stay overnight and explore the city a little bit since we had to go there anyway! 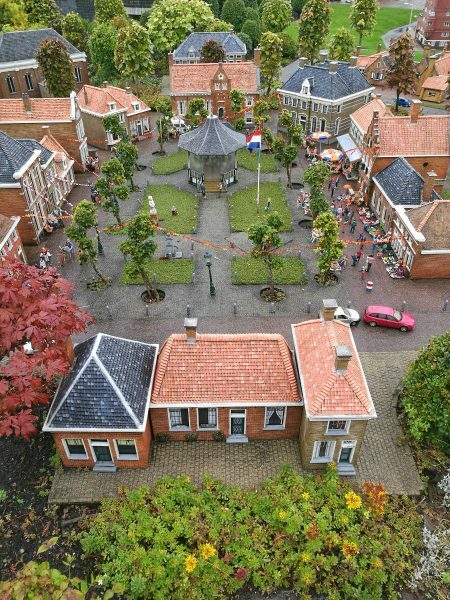 One of the things to see/do in the Hague that I had heard about and was most excited to visit is Madurodam: a miniature park filled with small-scale models of lots of Dutch buildings from around the country. Even though it’s marketed more as an attraction for children, I still really wanted to see it, and we were pleasantly surprised to discover that it’s definitely just as fun and interesting for adults! 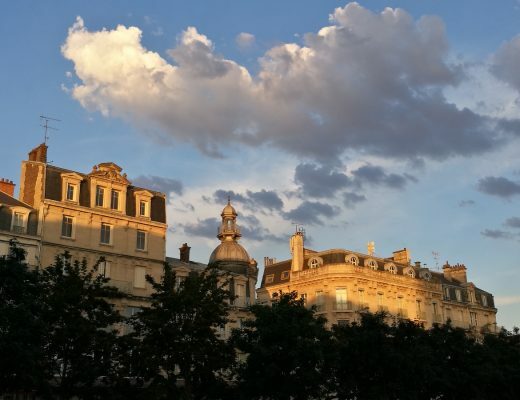 In fact, it’s a way that you can get up-close and experience many sights from around the country that you might not have time to visit in actuality. 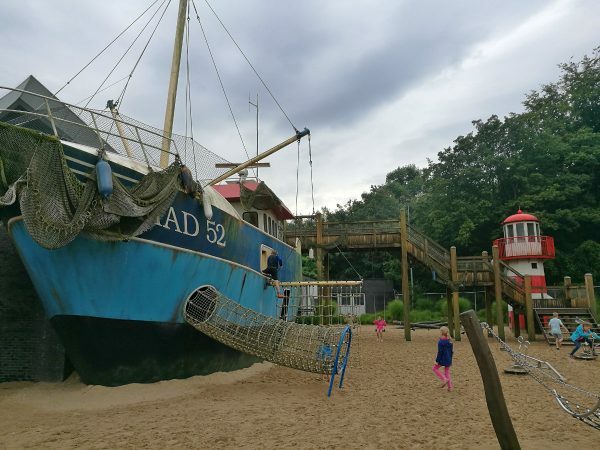 So it really is a fun way to see the ‘whole’ of Holland in one day – although, of course, it doesn’t include everything in the country so you should still explore more of the Netherlands if you have time! While the complex doesn’t seem that big when you first walk in, there is a lot to see and as you wander among the little buildings one of the fun parts is recognising buildings you might have seen in real life. 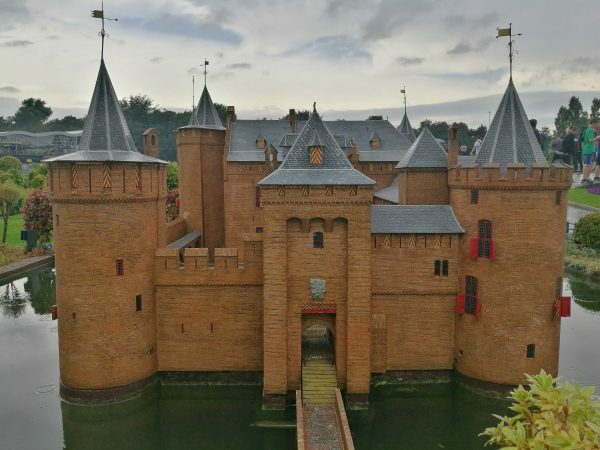 It’s also a great way to see details of beautiful Dutch architecture that you couldn’t see in real life; if you are standing on the ground outside a castle, you can’t really see the details of the roof, for example! 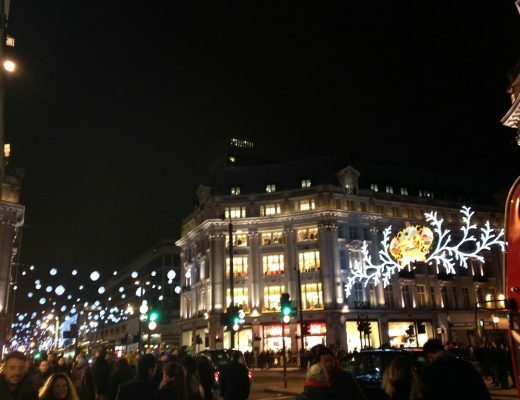 I also loved looking at the tiny figures of people among the model buildings, which apparently are changed for the different seasons or events. 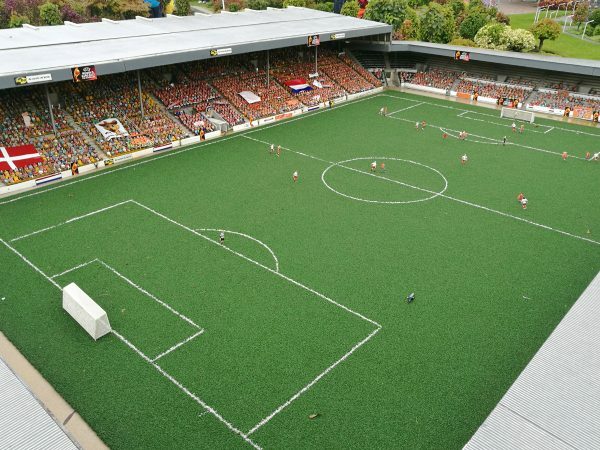 For example, the mini football stadium had the Dutch women’s soccer team playing since they had just won the European championship, and the Binnenhof (Dutch government buildings) showed the King arriving in his golden coach for Prinsjesdag (the day where the King gives a speech to parliament about the coming year). 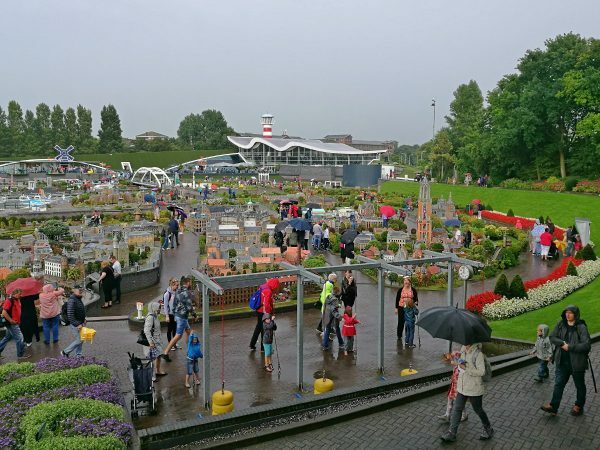 As you might be able to tell by the amount of people wearing raincoats or carrying umbrellas, it rained while we were at Madurodam, even though it was the middle of summer! So make sure you have wet weather gear if you visit because Dutch weather is always unpredictable and can rain at any time. 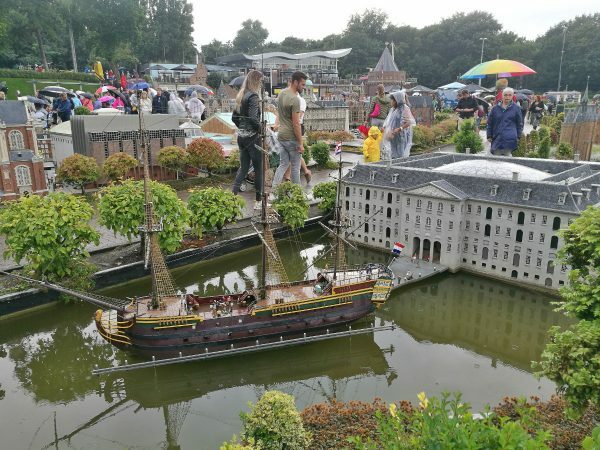 Some more of the most well-known buildings and places you can see from a different perspective at Madurodam includes the Scheepvartmuseum (maritime museum) in Amsterdam, Kinderdijk (lots of famous windmills, located near Rotterdam), and the famous Euromast from Rotterdam itself. 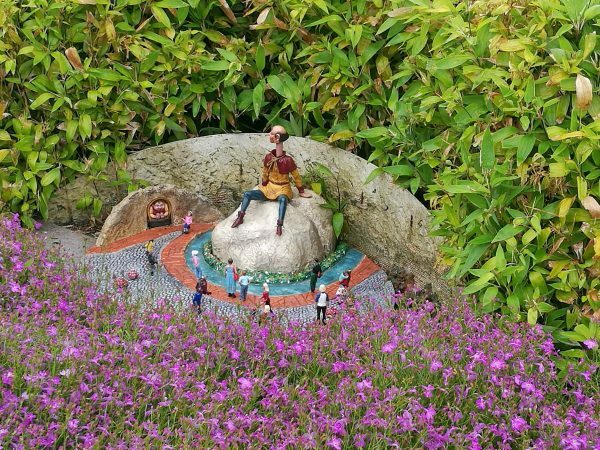 I also really liked the detail of one of the attractions from Holland’s answer to Disneyland: Efteling. 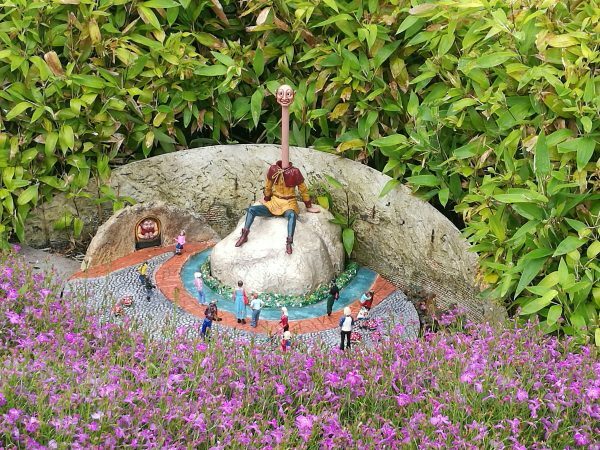 This is a fairy-tale inspired theme park which I am really looking forward to visiting in real life, but until then I at least got to see a tiny version of the Efteling long neck man! My other favourite mini-sights included the realistic details of Alkmaar’s cheese market (I took the photo up close and from such an angle that one of my friends was surprised to learn it was a miniature version! 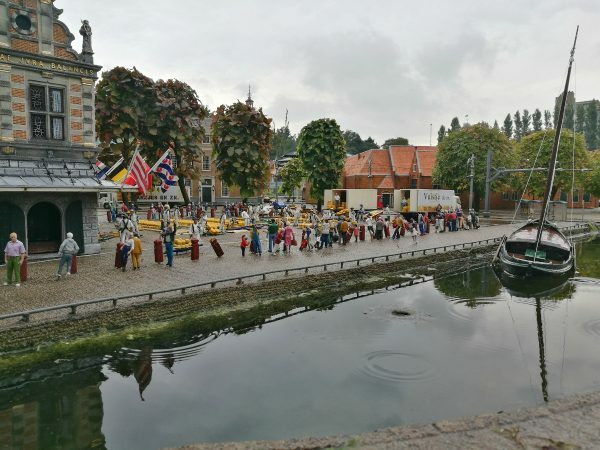 ), the moving parts where you can see boats sailing, trains running on tracks, windmill sails turning and even planes getting ready to take off at Schiphol airport; and the little details of the people including a wedding outside a tiny church and a little town decorated with orange for King’s Day! There is really so many great little details to explore that I had a hard time limiting the number of photos I wanted to share here! But I should leave at least some of the sights for you to discover yourself; just know that there is far, far more to see than what I have even shown you here today. 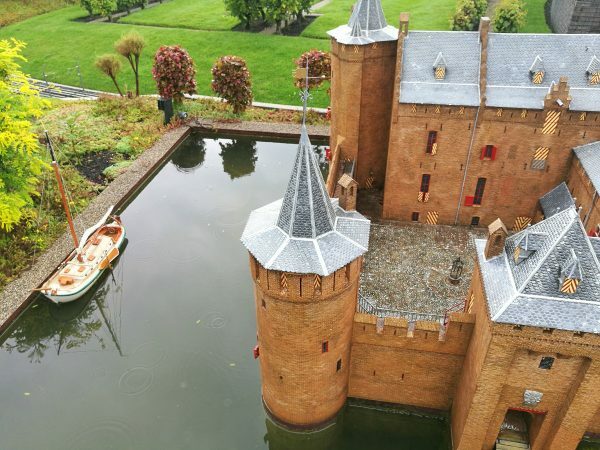 As well as the interesting miniatures and moving parts there is also a fairly new addition to Madurodam where you can discover the history of the Dutch city Nieuw Amsterdam – now known as New York! 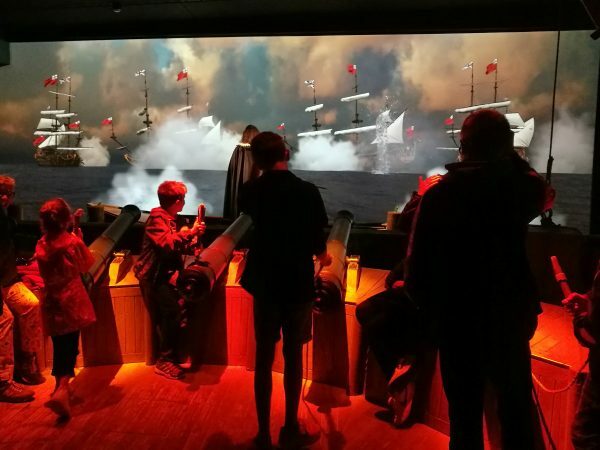 We escaped from the rain to this indoor experience, which tells you a bit about the history of Dutch colonisation in America and makes you feel like you are on a ship crossing the Atlantic, then in a small courtyard in 17th century Nieuw Amsterdam and even lets you fire cannons at invading ships! I knew a little about the Dutch roots of New York city, but also learned a bit more about how much of today’s New York was influenced by its Dutch origins. 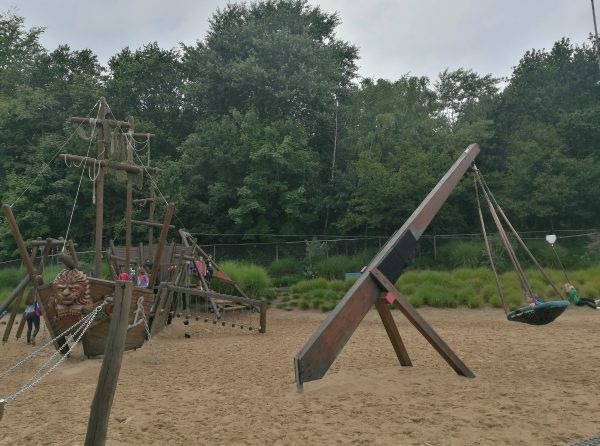 There is also a very cool ship-themed playground and lots of other activities for children enjoy as you go around the park, such as weighing themselves against bit wheels of cheese, controlling ships with hoses to put out a fire on another ship or putting a euro into a tiny truck to buy either a tiny chocolate or clog! There are also multiple toilets, a couple of different restaurants/cafes, an extensive gift shop and carts selling food throughout the park. We enjoyed a cute little plate of poffertjes (Dutch mini pancakes) as we explored and you really could spend the majority of a day (or at least a good few hours) wandering and enjoying. 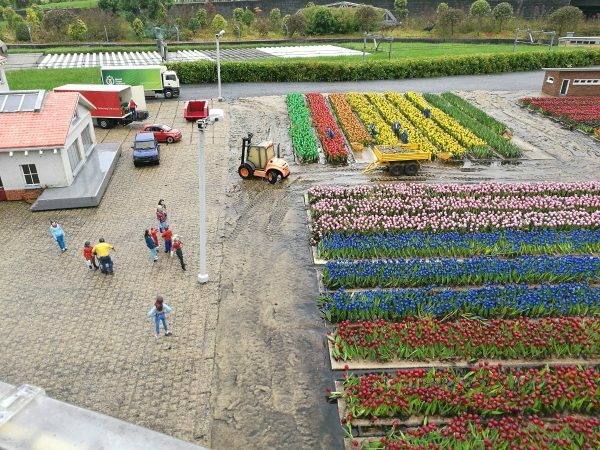 Madurodam is open all year round, although the opening times vary a little during different seasons. You should definitely purchase tickets online as you save €2 that way. 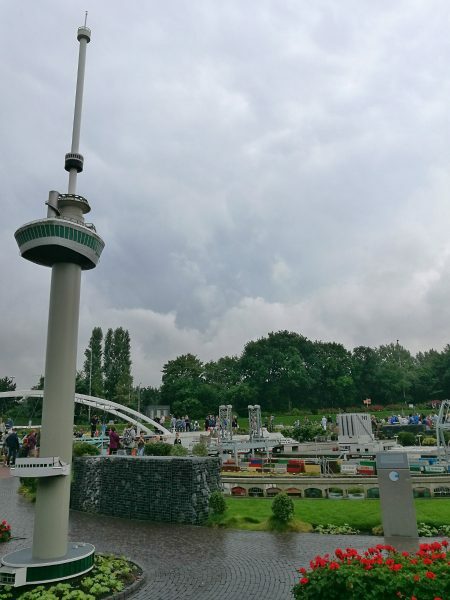 There are also different deals depending on how many people you are buying for and if you want to combine your Madurodam ticket with other attractions in the Hague. It’s also €1 cheaper to visit during the week rather than weekends. Entrance is free for children up to 2 years old and costs between €14.50 and €17.50 depending if you buy it online and for entrance on a weekday or weekend. Make sure you check the website out here for more details and offers. Even if you don’t drive make sure you check out the cool murals near the entrance to the park! I’m not sure if they change at all but I did enjoy the giant seagull in particular. 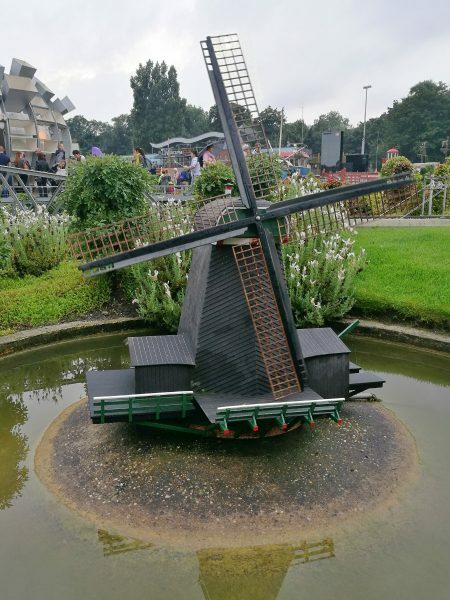 There is also a model of the Dutch boy sticking his finger in the dijk to stop the flood outside the entrance; which is amusing since the story is not based on fact at all (I even wrote about it on DutchReview). 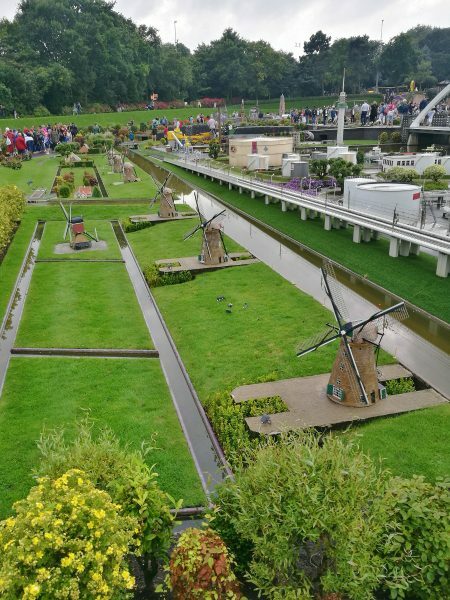 To get to Madurodam from the city centre of the Hague you can either drive or catch a tram. 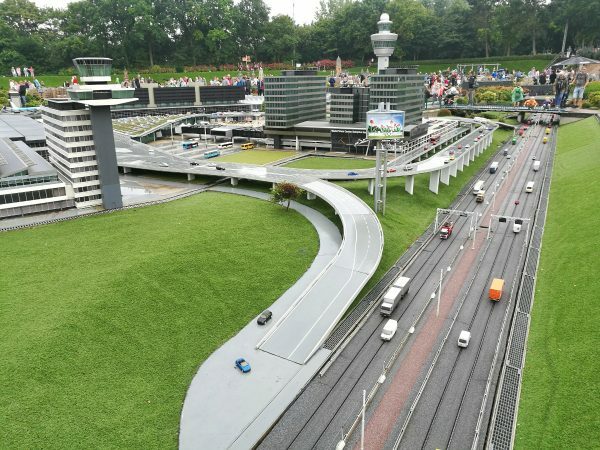 If you choose to drive parking at Madurodam costs €8.50 and the car-park is right next to the park itself. You can also easily catch a tram from the Den Haag Centraal train station (tram 9 goes straight to Madurodam) which would be much cheaper. 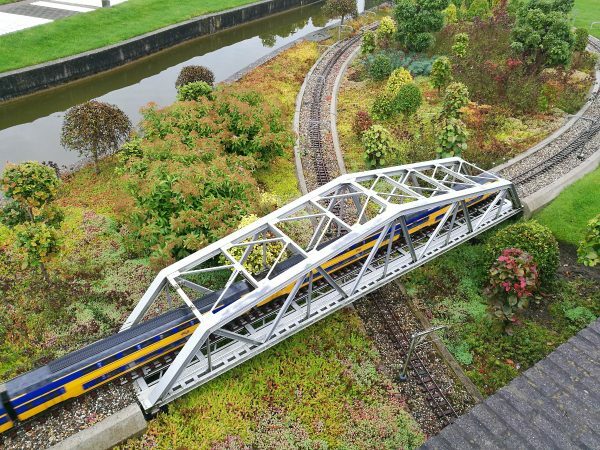 You can even get a special ticket which includes entrance to Madurodam plus a return train and tram ticket from any station in the Netherlands for €29! This is actually a very good deal since train tickets between the cities can be very expensive. It takes almost an hour (usually 49 to 52 minutes to be exact) to get to the Hague from Amsterdam by train. 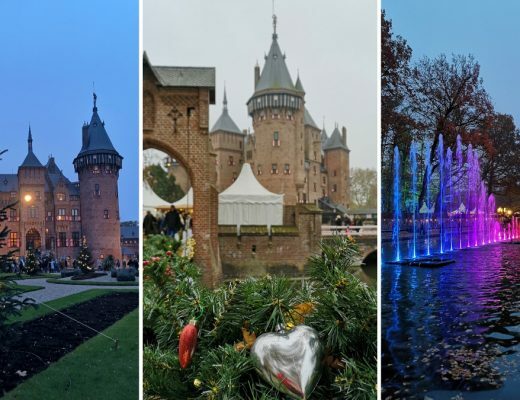 So you could easily visit for a day-trip but if you want to see other attractions in the Hague (see below) then I would definitely recommend staying overnight so that you have more time to explore! Scheveningen – Scheveningen is a district of the Hague and is probably the most well-known seaside resort in the country. The beach is huge and the shore is lined with shops, restaurants and hotels. 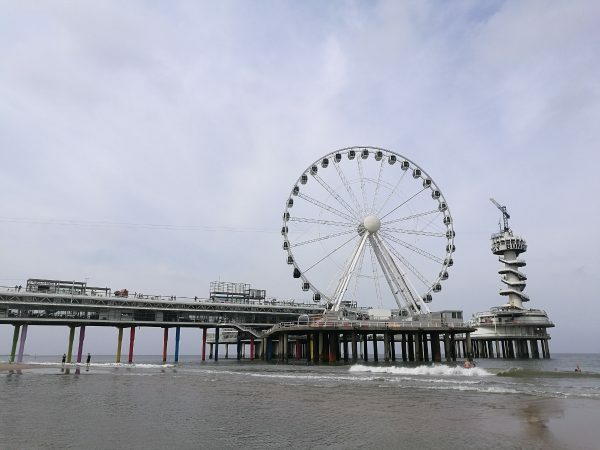 The eponymous pier (pictured above) also has lots of shops, bars, cafes and restaurants in and on top of it; as well as the enclosed Ferris wheel and tower which you can bungee jump and zip-line from! Mauritshuis – the Mauritshuis is an art museum filled with the best of the Dutch Golden Age paintings, including Vermeer’s famous “Girl with a Pearl Earring”. 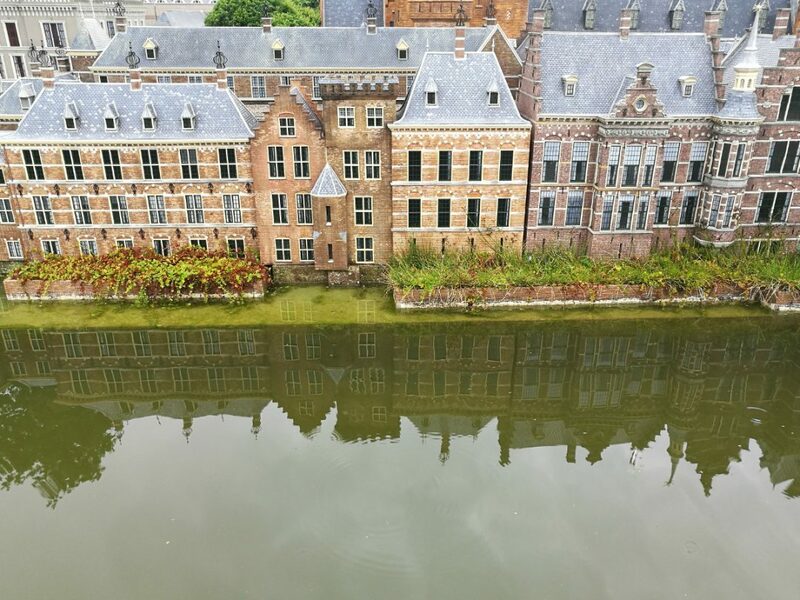 Binnenhof – ‘Het Binnenhof’ is the name given to the houses of parliament in the Hague and not only are they an interesting spot to visit, but they are also very beautiful. 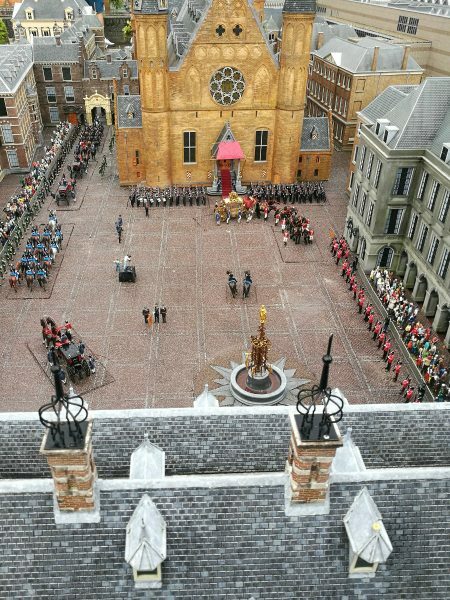 You can go on guided tours inside some of the buildings and learn all about the Dutch parliament and history of the buildings. Escher Museum – You might not have known that Maurits Cornelis Escher (most commonly known as M. C. Escher) was a Dutch artist, but at the Escher Museum you can learn more about the man behind the mind-bending artworks. Peace Palace – the beautiful Peace Palace building is the home of the International Court of Justice as well as the Hague Academy of International Law and the Peace Palace Library. 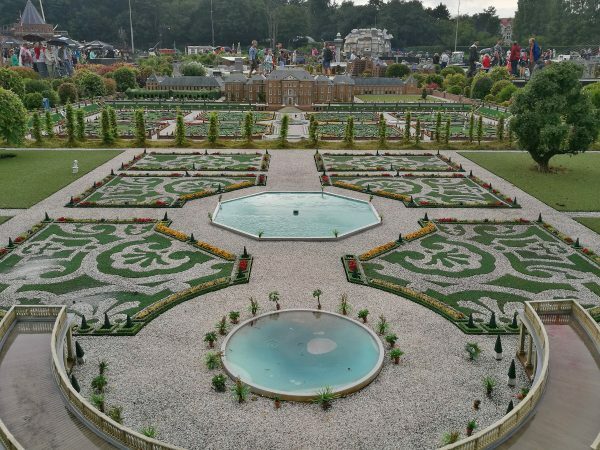 You can also go on guided tours of the palace and gardens to learn more about the history of this important site. 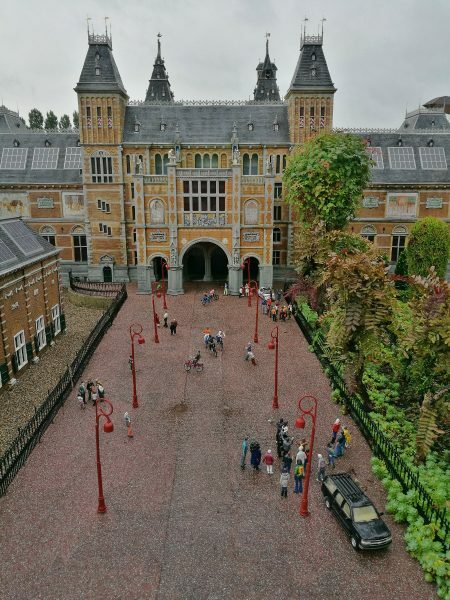 Panorama Mesdag – for €5 you can visit the oldest 19th century panorama and see 360° views of what the village of Scheveningen looked like in 1881 at this huge indoor panorama painting! The Penthouse Sky Bar – if you’re looking to have a cocktail in the evening then perhaps you might like to drink one while looking at the view of the Hague from the highest restaurant/bar in the city? The Penthouse sky bar admission is free if you are eating in the restaurant, or if you just want to have a cocktail and enjoy the view then it costs €9 for admission, including a drink. There are also apartments to stay in if you feel like splurging during your time in The Hague! 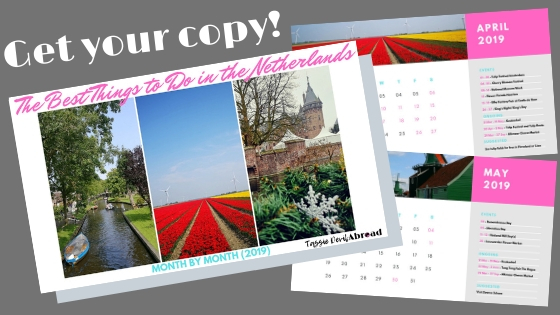 Hey, want a free calendar of events in the Netherlands? 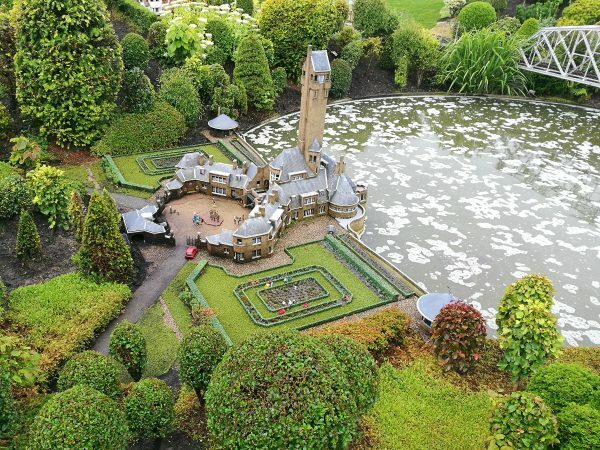 Have you ever been to Madurodam? Or would you go there to see more of the Netherlands in a short time? 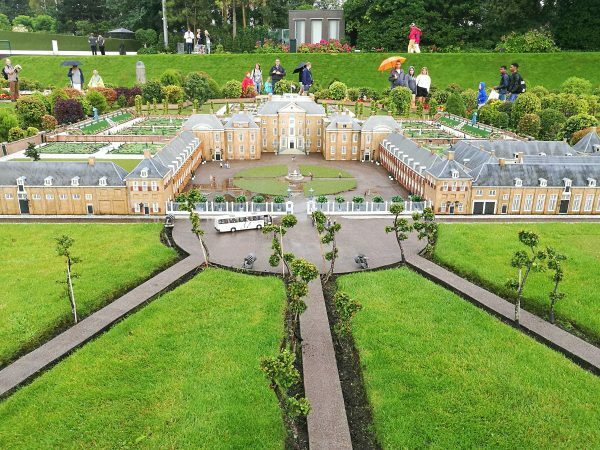 Let me know in the comments and don’t forget to save one of these for your own Madurodam visit planning! *This post contains affiliate links. This means that if you follow a link and then purchase or book something, I will earn a small commission at no extra charge to you. This helps me with the costs incurred through running this site. Thanks for your support!